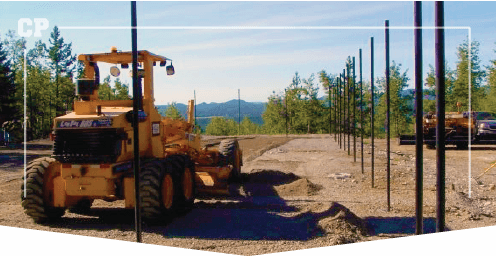 Calgary Paving has over 45 years of experience with residential and commercial asphalt excavation services. 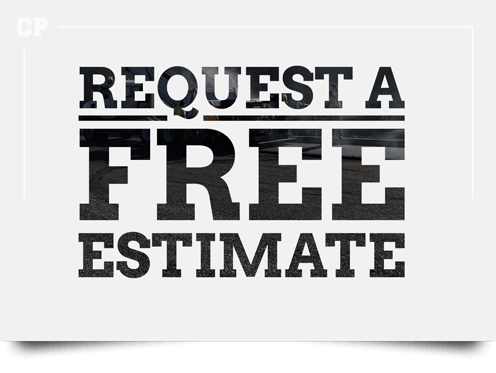 We provide both asphalt excavation and grading, making sure to strip out any old asphalt before we begin repaving. 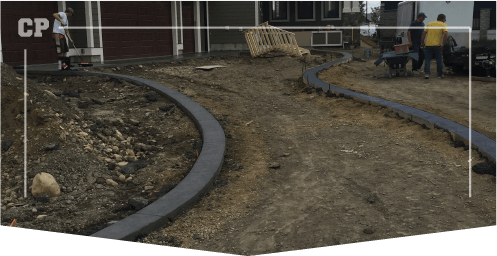 Excavation and grading is a very important part of the paving process. 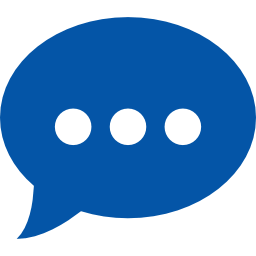 It allows us to be certain that the groundwork is properly prepared to ensure the asphalt surface will last for years to come. 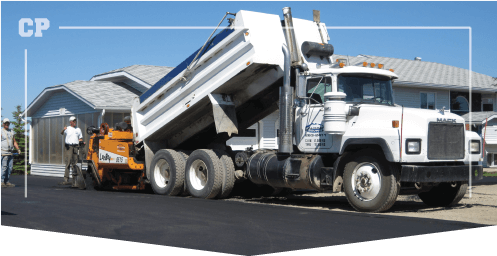 Whether you are looking for basic asphalt excavating services for commercial parking lots or detailed excavation on your property, Calgary Paving is prepared to meet your needs and get the job done on time and on budget. Our experienced excavation professionals are available to complete your excavation project.